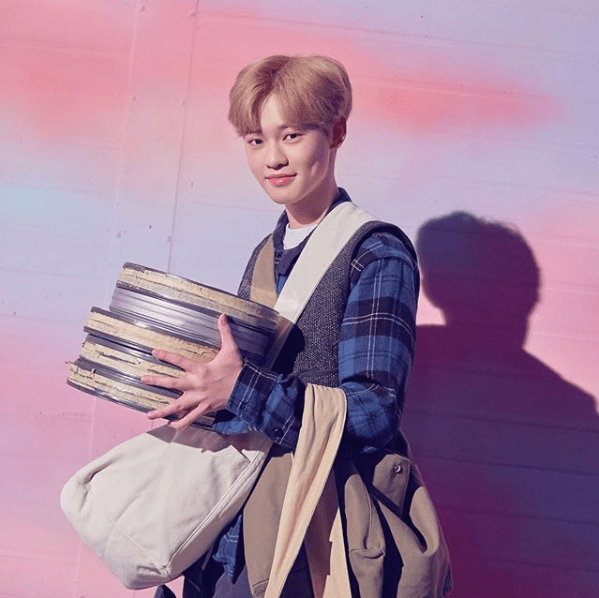 On December 20th, SM STATION 3 released individual image teasers of NCT Dream for their upcoming track ‘Candle Light‘. Check it out below! The members look like they are about to enjoy Christmas in a comfortable home setting. They are dressed casually as they relax on sofas, lying down, sitting on stairs, and more. These teaser images are reminiscent of the group’s debut song ‘Chewing Gum’ since Jisung is eating pink bubblegum. NCT Dream is the unit in NCT that is known for their festive tunes. Last year, they released ‘Joy‘ for Christmas. They will release ‘Candle Light‘ for SM STATION 3 on December 27th at 6pm KST. So far, every track that has been released on SM STATION 3 has featured NCT members. 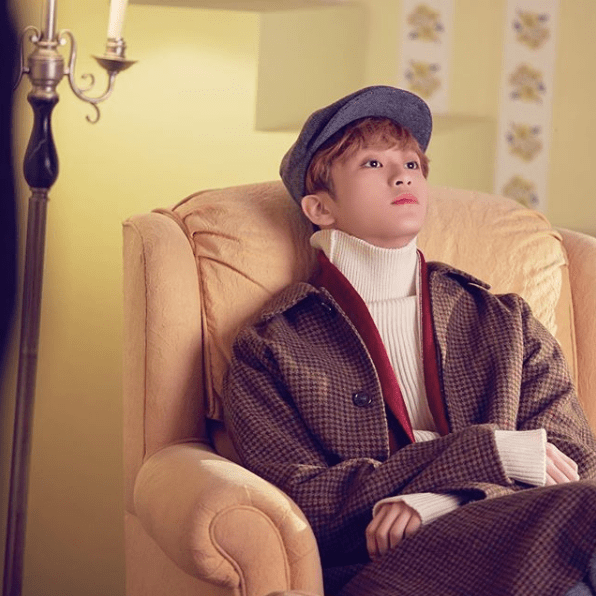 This specific track is special as it is the last NCT Dream track that Mark will participate in since he will graduate from the group due to his age. Stay tuned! 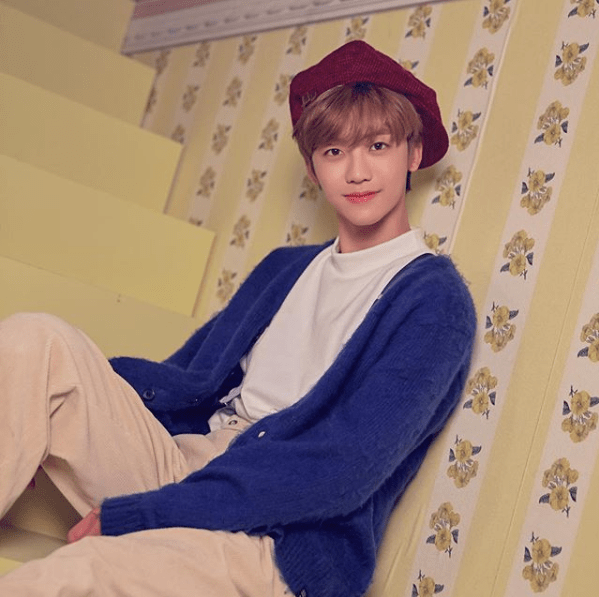 What do you think about NCT Dream‘s individual teaser images for ‘Candle Light‘? Let us know in the comments below.